Our product range includes a wide range of loom electronic jacquard. 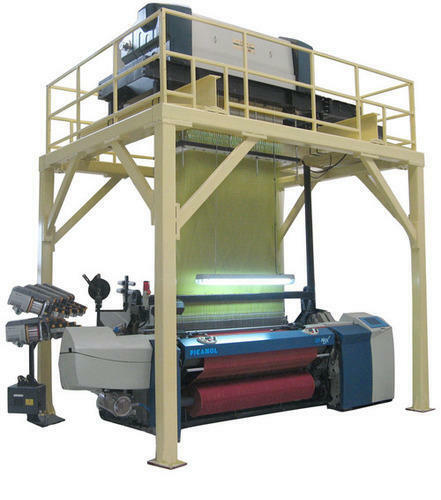 We are the prominent company for providing Electronic Jacquard Machine to our clients. Our offered Electronic Jacquard Machine is well manufactured under the guidance of experienced professionals using premium grade factor inputs and high-end technology. We provide this machine in varied technical specifications as per the diverse application needs of our precious clients. Looking for “Flexible Rapier Loom”?